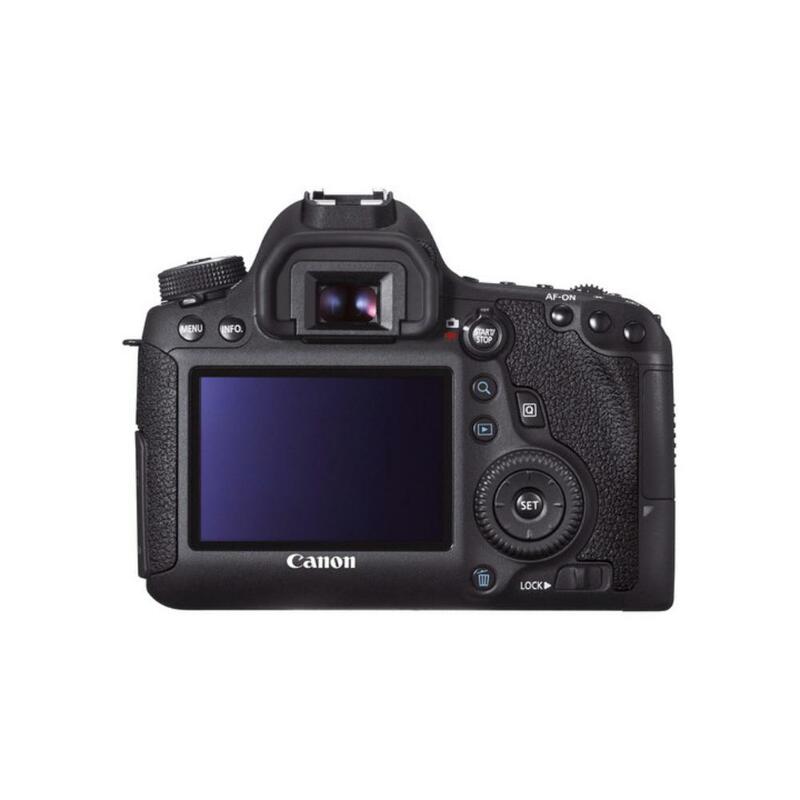 For an updated version of this camera that includes a boost in megapixel count and shooting speed, please see the Canon 6D Mark II. 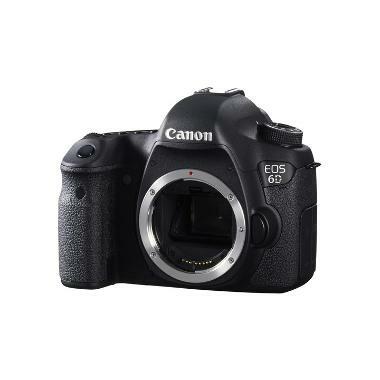 The Canon EOS 6D Digital SLR Camera is an affordable full frame alternative to beefier bodies, like the Canon 5D Mark III, with the added benefit of having built-in WiFi and GPS, which gives you much greater control over the camera especially when paired with the Canon EOS Remote app for Android and iOS. The entire camera also sports a smaller form factor than many other full frame DSLRS, making it a better choice for travelers. 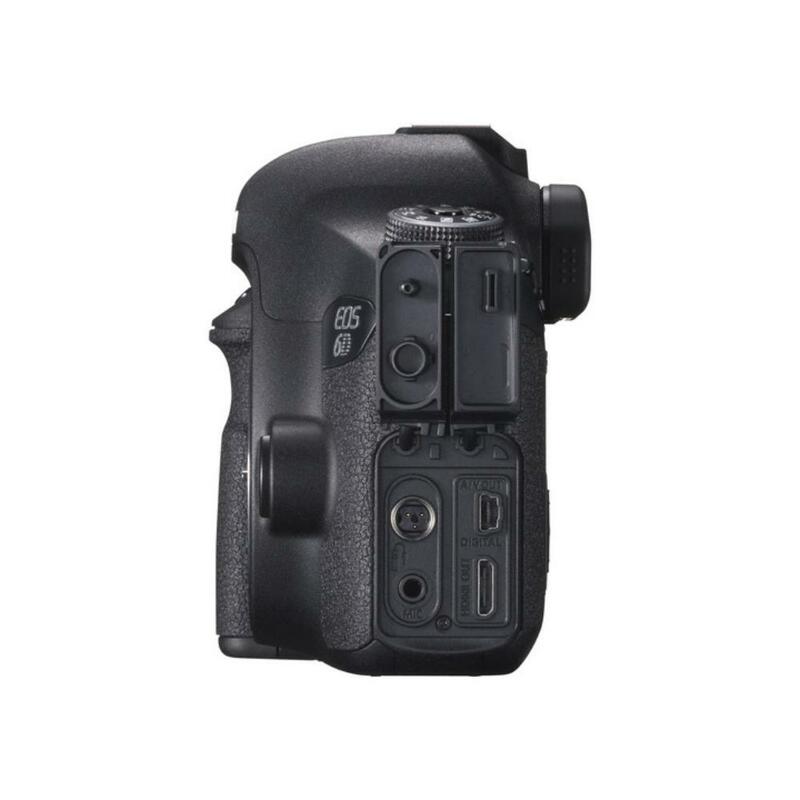 If you're used to a larger form factor and better grip ergonomics, pair this 6D with the optional Canon BG-E13 Battery Grip for 6D, which provides a second grip point with easier button access and allows you to shoot longer on spare batteries. The 6D is also a versatile video camera with options to manually adjust your video exposure settings and audio levels. A 4GB file partition is automatically created when shooting video for longer continuous recording times. This camera is well suited for wedding, portrait, and event photography (especially when using Silent Shutter Mode). It is also great for landscape photography but may be a bit sluggish for wildlife and sports shooting. For full frame high continuous FPS shooting, the Canon 1D X is recommended. 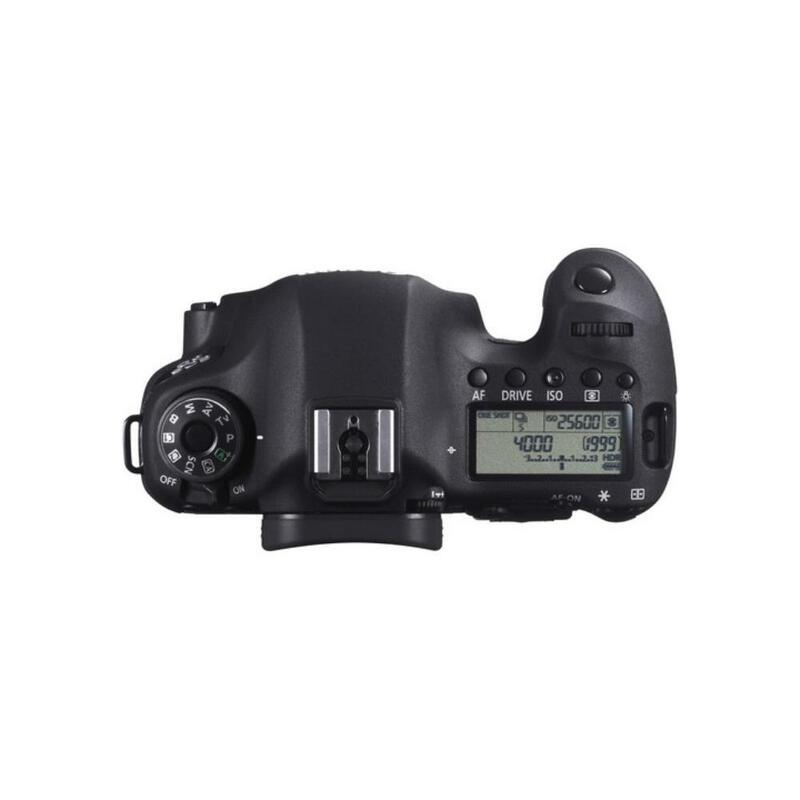 • This camera is compatible with the Canon BG-E13 Battery Grip, which is not included.